The European MEPs are calling for the suspension of the EU-US Privacy Shield. The Privacy Shield is a data sharing pact designed by the US Department of Commerce, the European Commission and Swiss Administration to offer a mechanism to comply with data protection requirements when transferring data across the Atlantic. The MEPs now believe that the Privacy Shield should be suspended if the US doesn’t comply by September 1. MEPs voted 303 to 223 in favour of a resolution that criticizes the US for not complying with the protection requirements, arguing that the Privacy Shield doesn’t offer adequate protections demanded by the pro-privacy EU laws. 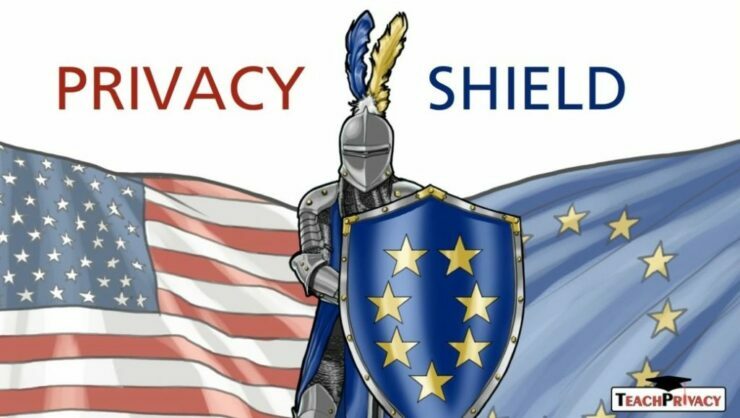 Privacy Shield is used by over 3,000 companies to move personal data of Americans and Europeans across the ocean. Some of the biggest tech firms, including Facebook, Microsoft and Google, use these rules to comply with local laws while moving personal data around. However, with the stricter GDPR rules in effect now and following the revelation that data of at least 2.7 million EU users was accessed by Cambridge Analytica without their consent, the MEPs are calling for some reforms. The resolution calls on the “US authorities responsible for enforcing the Privacy Shield” to make sure companies like Facebook – being termed as a “de-facto monopoly platform” – are in compliance or else removed from the Privacy Shield list, and their data transfers prohibited under the Privacy Shield.